One of the central tenants of EVE Online is the real sense of loss when you lose a ship or pod. It is, however, a luxury to be able to even appreciate it as such. At the end of the day, these things only matter because we allow them to matter. The ongoing disaster in Nepal puts that in stark perspective. CCP is giving you the chance to make those space pixels relevant in a very real sense. Your hobby can actually help people facing the worst fate imaginable, which is a beautiful thing. Don’t waste the opportunity. Crossing Zebras urges you to donate PLEX to CCP’s PLEX For Good drive, which has now been extended to May 24th. If you can’t afford a PLEX, pool together with some friends; every little bit counts and makes a difference. Donate PLEX to the character named “CCP PLEX for GOOD” as a 14-day item exchange contract. Before you donate, right-click the character, select “show info”, and make sure the character is part of the CCP corporation. 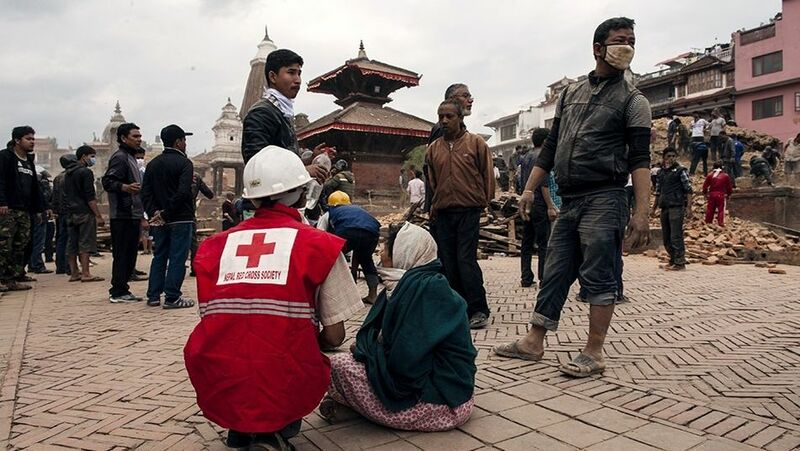 For every donated PLEX, CCP will contribute $15 USD to the Icelandic Red Cross’ aid efforts in Nepal. You can read the dev blog about PLEX For Good here. EVE is not a game about spaceships; it’s a game about people. Let’s extend that beyond our community once again.